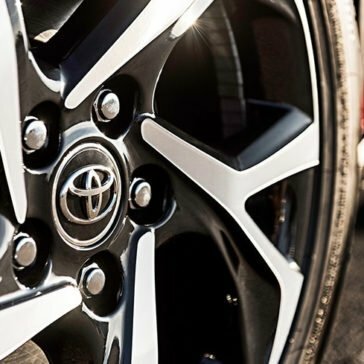 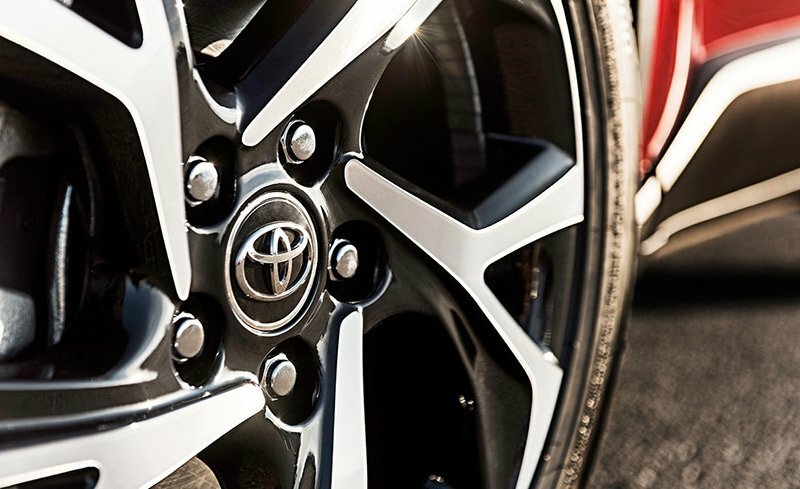 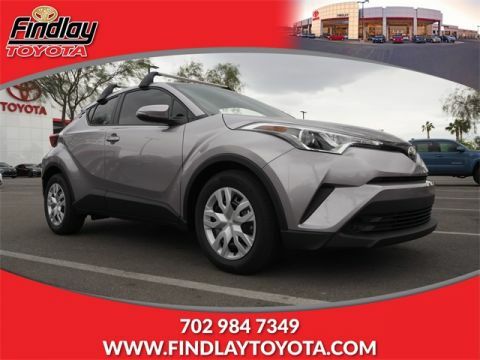 Whether your daily drive takes you into Las Vegas or you’re making the round trip to Pahrump, the 2018 Toyota C-HR and its affordable price has you covered. 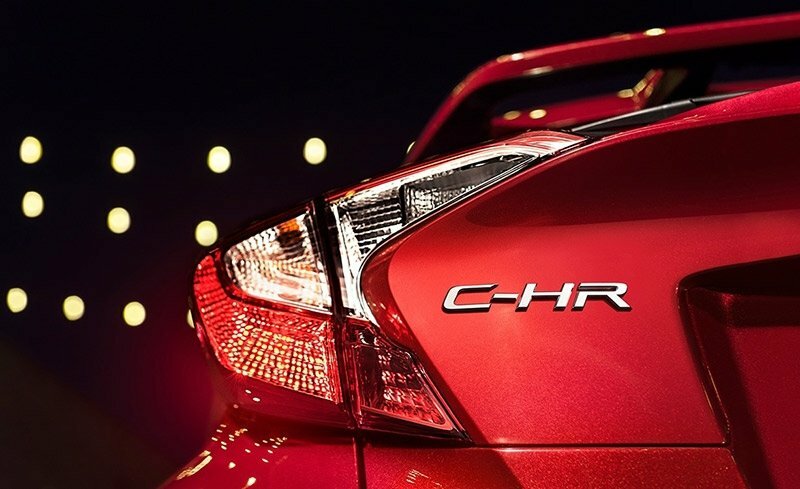 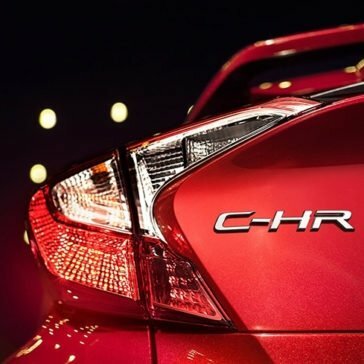 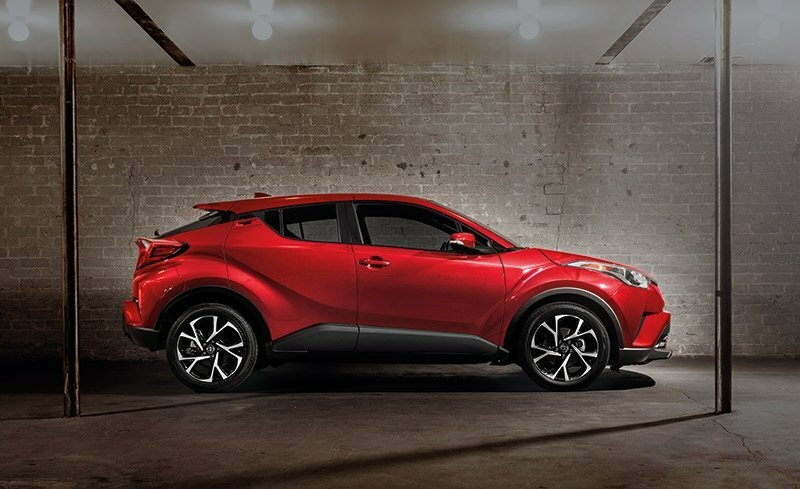 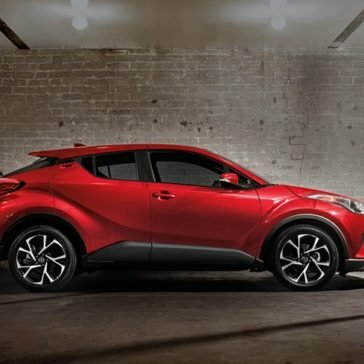 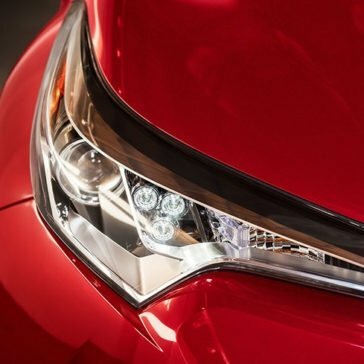 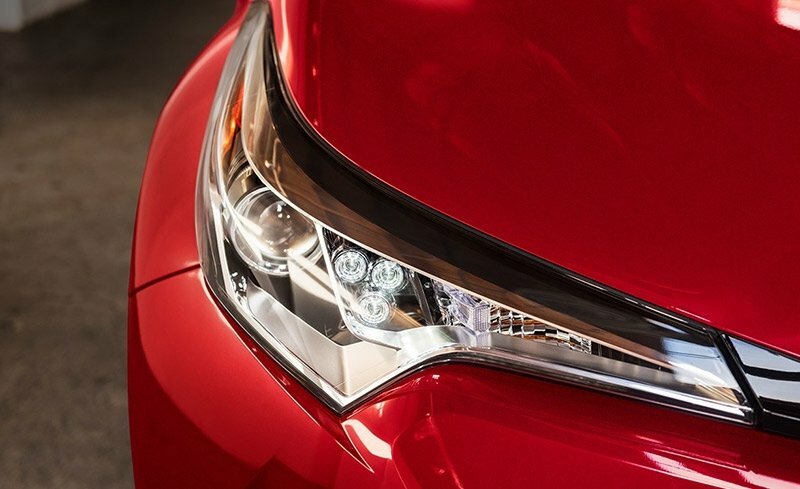 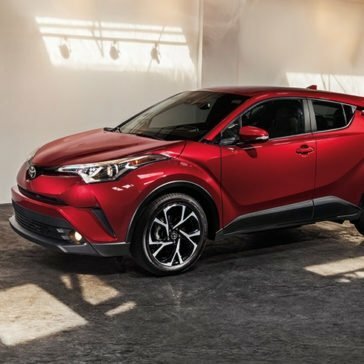 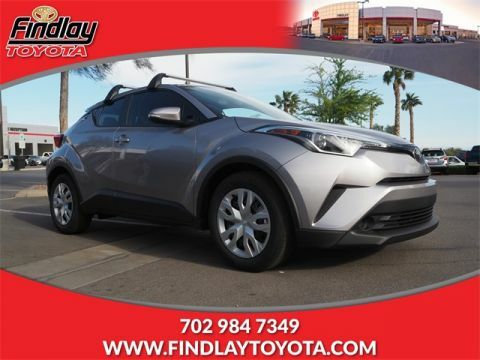 Las Vegas and Boulder city drivers can’t get enough of the new 2018 Toyota CH-R and, when you look at the reviews, we think you’ll understand why. 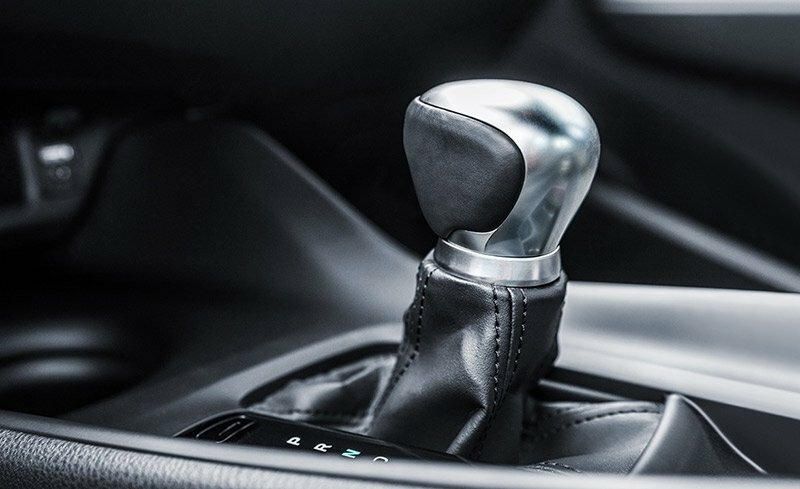 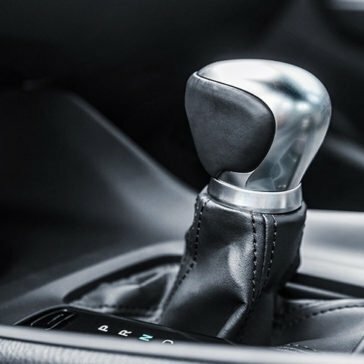 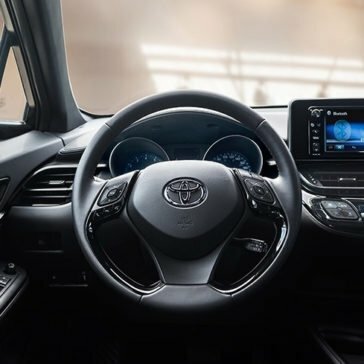 With impressive audio, plenty of advanced safety features, and an efficient engine, it’s easy to see why this up-and-comer is getting so much press. 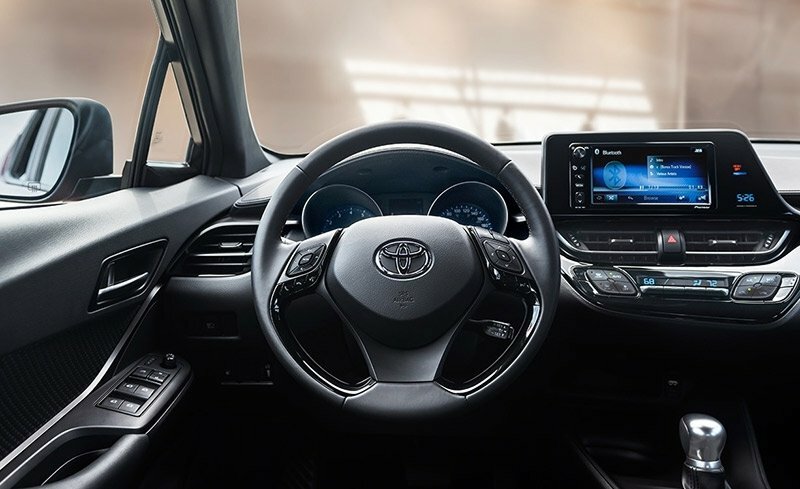 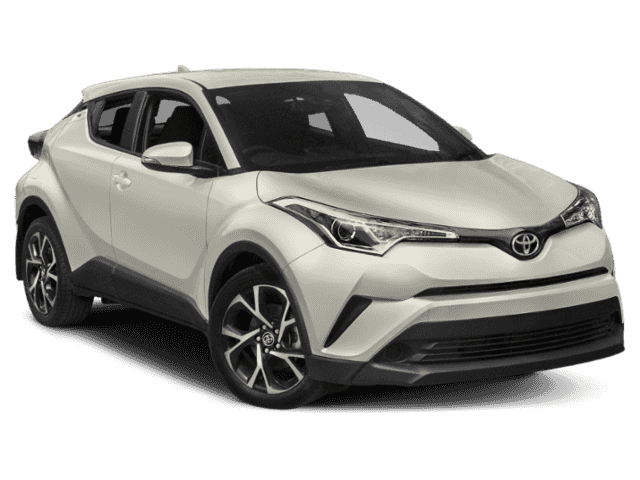 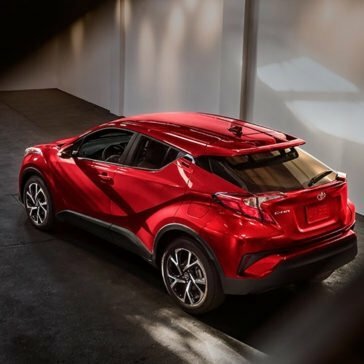 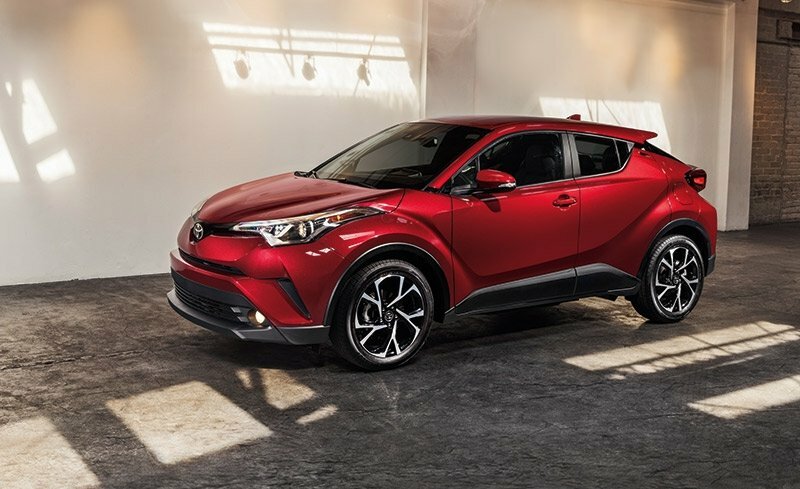 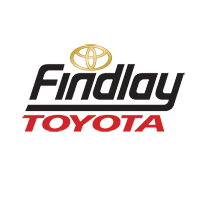 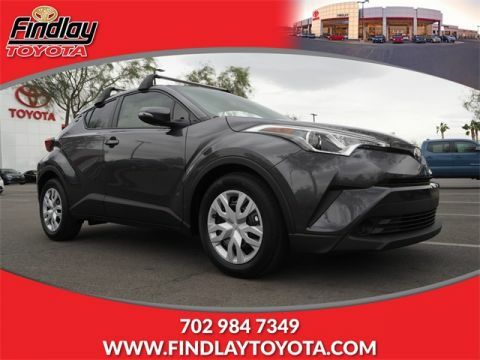 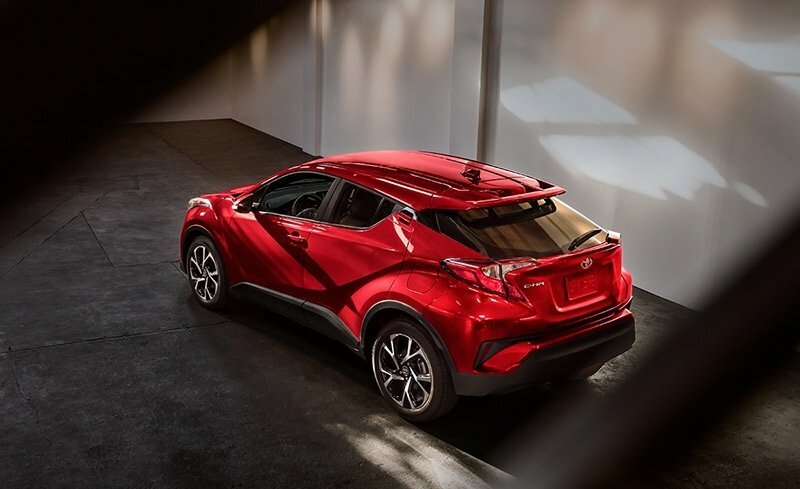 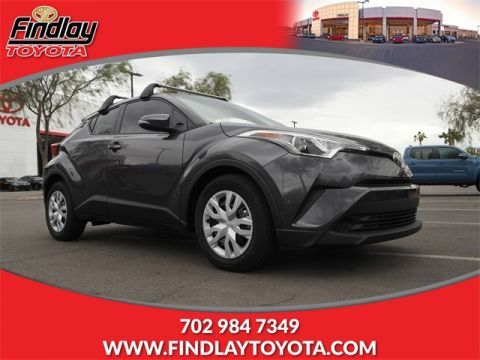 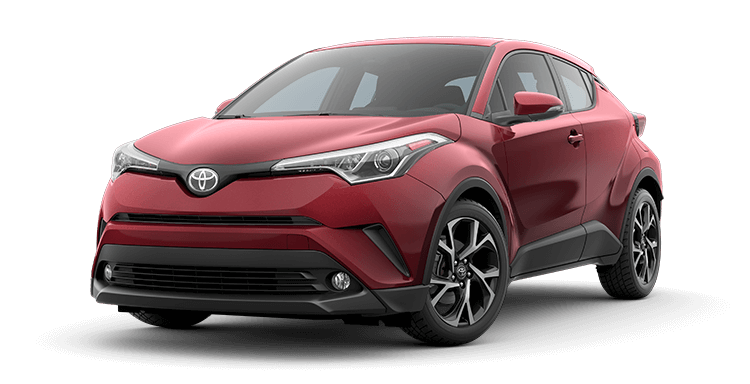 In addition to its fuel-efficient engine, the 2018 Toyota C-HR gives individuals and families near the Boulder City area access to surprisingly spacious crossover dimensions and a host of premium cabin features, all at an MSRP from just $22,500*. 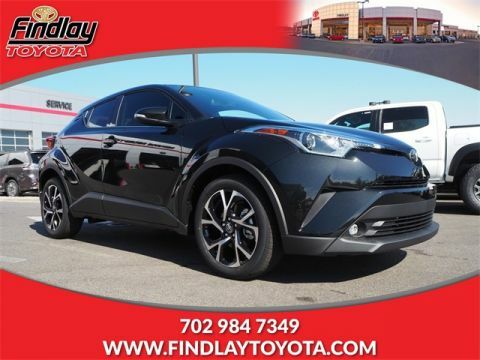 The 2018 Toyota C-HR engine and its impressive lineup of fuel-saving measures helps this small crossover SUV get strong fuel economy numbers, saving drivers in Pahrump more money at the gas pump.